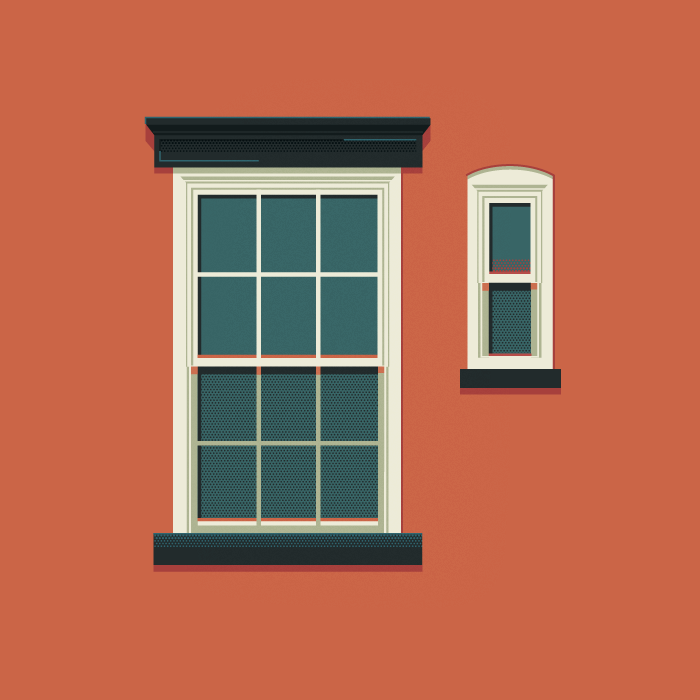 Simple graphic representations of the Windows of New York. A lovely little pet project by Mexican graphic designer living in New York Jose Guizar. Completely pointless but utterly beautiful. Mar 11	This entry was posted in Illustration, Images I Like by cookie. Bookmark the permalink. I looked up a couple of the addresses on Google maps street view. The guy’s accurate. Pretty cool.